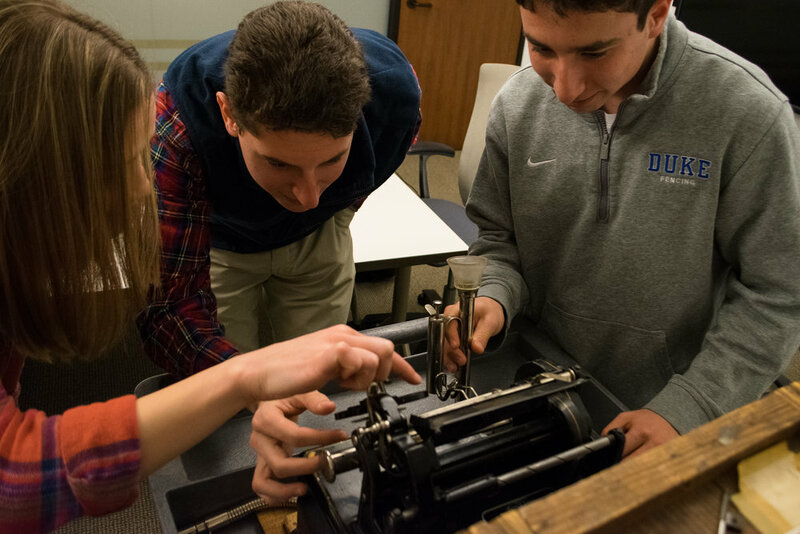 NC Jukebox is an ongoing project digitizing the Frank Clyde Brown (FCB) collection at Duke University's Rubenstein Special Collection Library. In the 1930s, Duke University professor and folklorist Frank Clyde Brown started recording and archiving music between Western North Carolina and North Carolina's piedmont region. Today students, librarians, folklorists, musicians, and scholars are working collaboratively to create both a physical and digital exhibit to present the field recordings in the collection. Though most of his recordings are on wax cylinders and glass disks, about 400 have been converted into digital formats. This digital cultural heritage project engages with critical questions on authority, appropriation, and control of cultural artifacts and fosters academic and community collaboration. 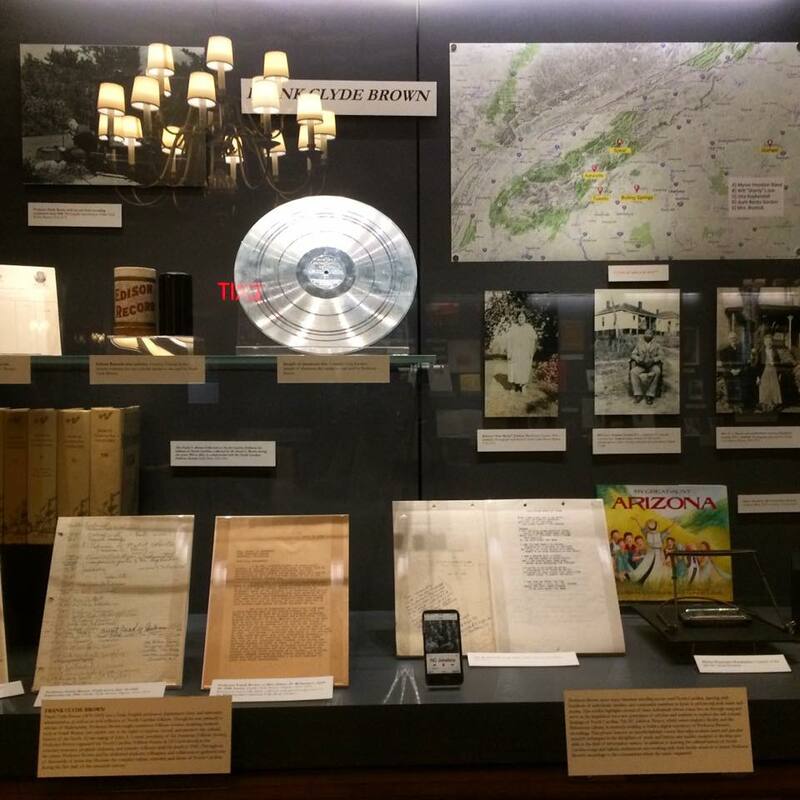 Read about the NC Jukebox exhibit in Duke University's Rubenstein Library here.